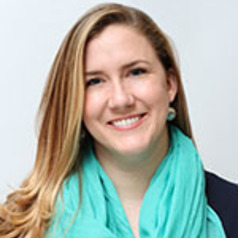 Ms. Eversole manages communications and educational materials and partnerships for UCSF Bixby Center for Global Reproductive Health's Beyond the Pill Program. She has a background in health education, digital media and research. She previously worked for organizations such as Bedsider, Planned Parenthood and the Public Health Institute. Ms. Eversole received her MPH from UC Berkeley and is also a Certified Health Education Specialist.